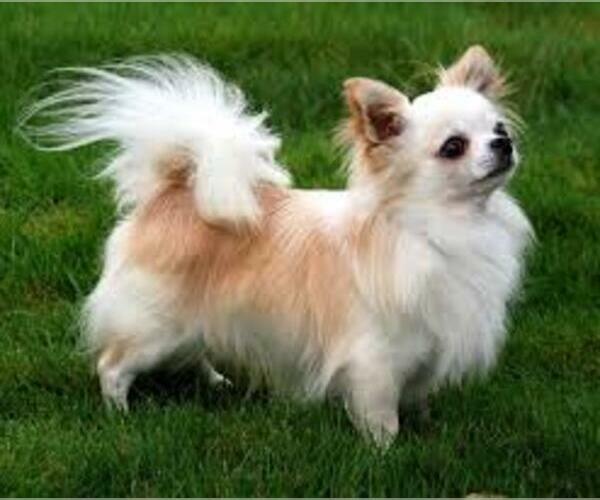 Overview: The Chipin is a mix between the Chihuahua and the MinPin. This dog does best in homes where it is the only pet. Colors: fawn, black and tan, sand, white, chestnut. Character: Chipins are proud, brave and loyal. 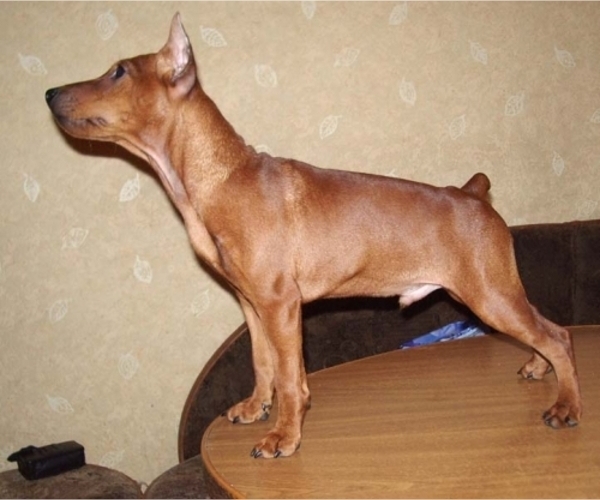 Temperament: The Chipin will get along with children, if they have the personality of the MinPin. Both breeds don't do well with other animals. 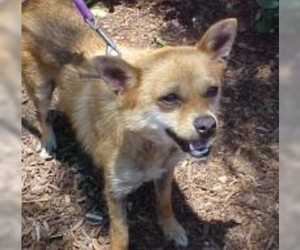 Training: Chipins respond well to patient, gentle, consistent training.